Let the battle commence with Apple Watch Activity Competitions . 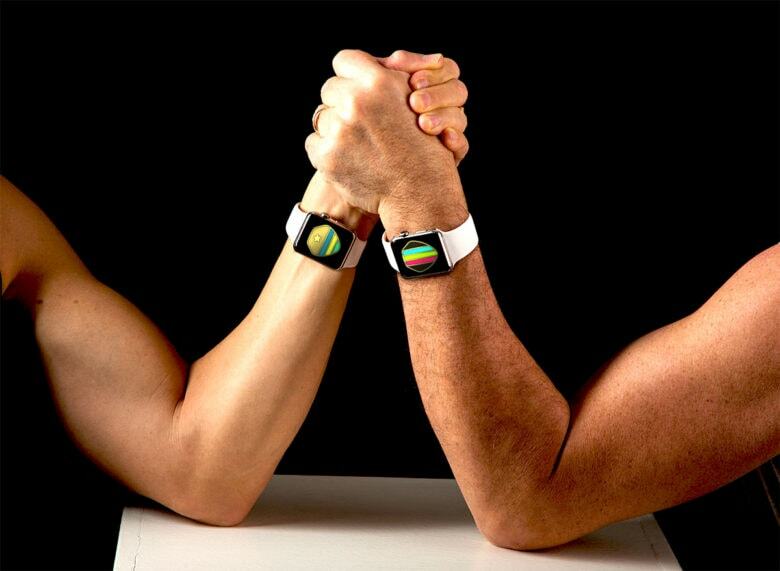 Apple Watch Activity Competitions are a perfect way to fall out with friends and colleagues. Simply send a challenge via the Activity app on your watch and, if they accept, a seven-day grudge match commences. With Activity Competitions, a new feature in watchOS 5, it’s not the taking part that counts. It’s the winning. The winner receives a shiny virtual medal to add to their awards, while the loser gets zip. Fortunately, when you know how Activity Competitions work, you can maximize your chance of winning every time. Here’s how. 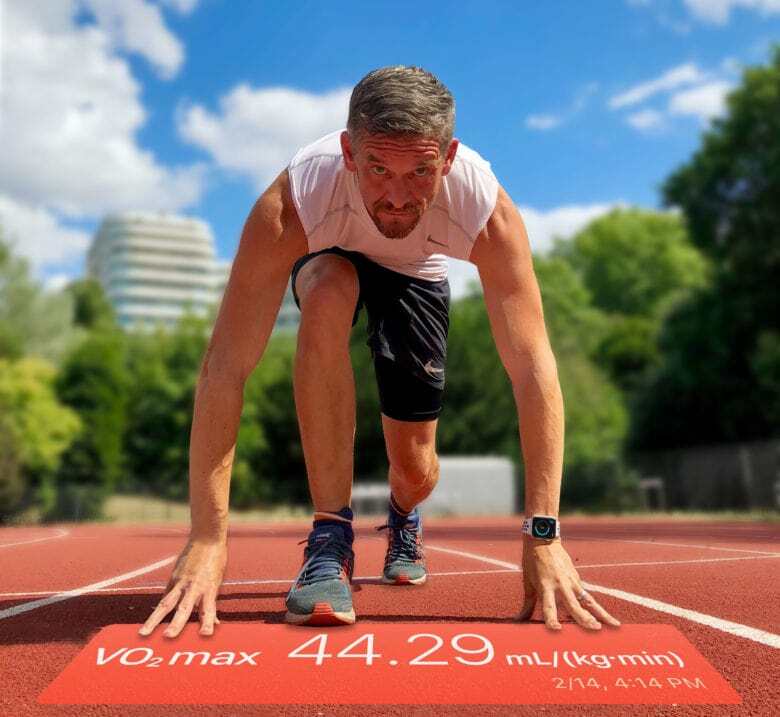 After undergoing successful chemotherapy treatment for cancer, Apple’s fitness gadgets helped me turn my life around and get fit in middle age. So I know from personal experience just how important they can be. 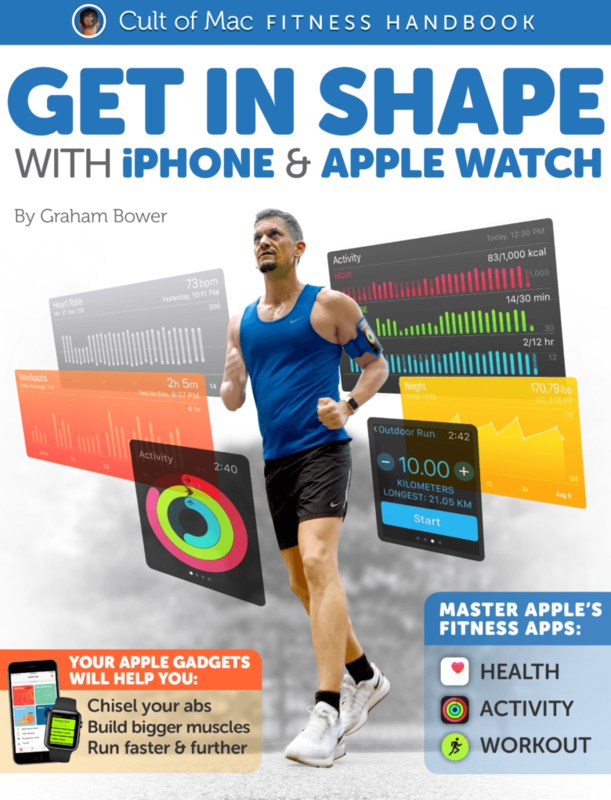 That’s why I focus on fitness for Cult of Mac, and it’s why I’ve written The Cult of Mac Fitness Handbook: Get in Shape With iPhone and Apple Watch. Today, I’m in the best shape of my life, and I rely on my iPhone and Apple Watch to help keep me that way. They are powerful tools for getting fit and losing weight — if you know how to use them. Apple rarely gives tours of its facilities, but it showed ABC News the inner workings of its top secret health lab for the purpose of hyping the upcoming Apple Watch. Located in an unassuming lot near its Cupertino headquarters on 1 Infinite Loop, Apple employees have been working out for years in secret to collect valuable health and fitness data. This post is brought to you by SquidMelon, creator of Stretch. Most of us who work on a computer sit still for up to eight hours a day AND spend half our evenings on the Mac at home. That’s a lot of sitting around doing nothing physical. Stretch by Korean creative developer SquidMelon is a new app that knows when to remind you to take a break and shows you what stretches you should do. Watch the video here…. 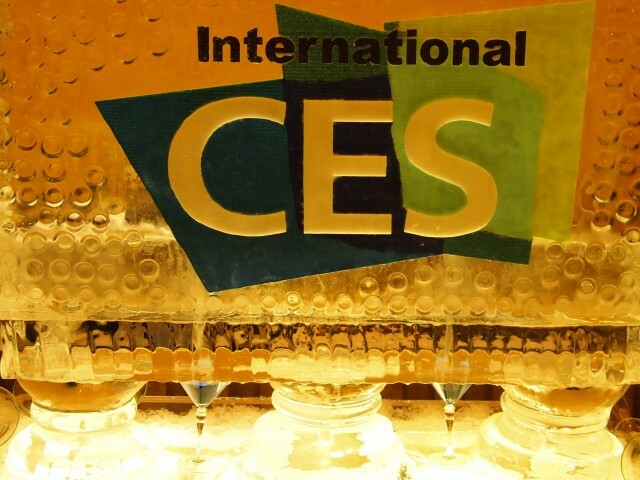 LAS VEGAS, NEVADA – Last night the Cult of Mac staff was given a sneak peek at the latest and greatest products at the CES Unveiled event. Here is a small sample of what was shown.